Excel in Office 2019 will get funnel charts and 2D maps. This version of the giant productivity suite is for those who don’t want to pay a monthly fee for Office 365. If you miss Aperture, trying editing your images with Picktorial 3. Many professional photographers collectively groaned in 2014 when Apple discontinued the popular photo editing software Aperture. Shooters loved how they could edit and organize with one powerful program. 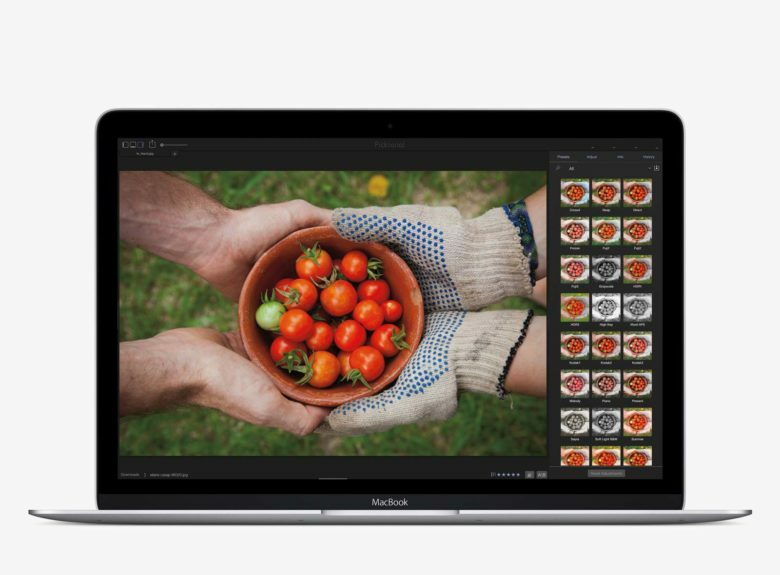 But some software companies stepped up to aid anxious Mac-centric photographers. One was an Israel-based startup called Picktorial, which released an updated version today. 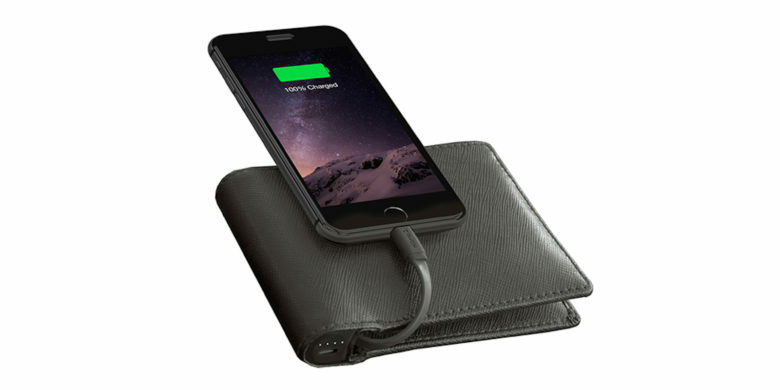 This slick leather wallet hides a secret power -- the ability to charge your phone. The year’s winding down but there’s no sign of slowing for the great deals coming into the Cult of Mac Store. From a premium wallet that also charges your phone and a security-enhancing keylogger to a mini-guitar made for the digital age and a charger that draws juice from the sun, we’ve gathered some of the very best new deals. It's Cyber Monday. Check out these deals on Mac software and development courses. 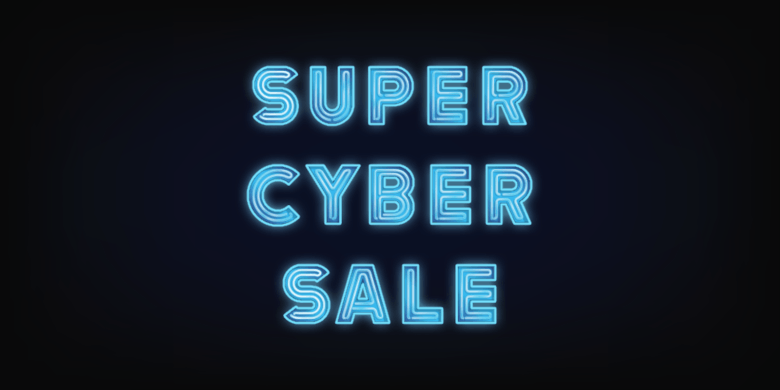 Before you’ve shaken off the post-Thanksgiving tryptophan daze, Cyber Monday is already upon us. 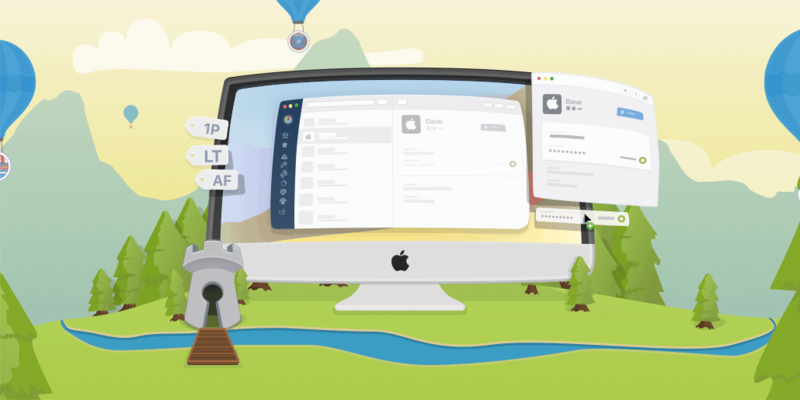 We’ve rounded up three deals on software that’ll give you a reason to get moving, from a massive bundle of top-shelf Mac apps to a comprehensive coding course and access to a powerful virtual private network. Luminar by Macphun shows its might with simple pre-sets and slider bars. If Apple has made photography for the masses easy, then Macphun wants to knock down remaining barriers that might keep some from using software to bring creative style to those photos. 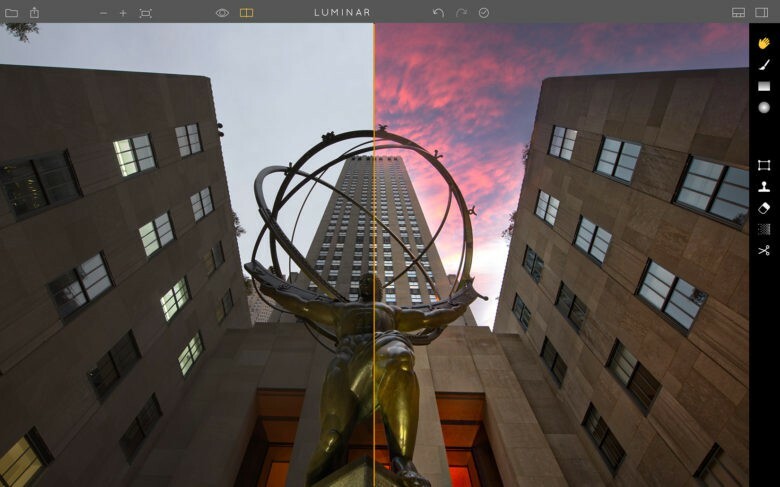 It’s latest Mac-based photo editing software, Luminar, is its first all-in-one app that will include a variety of features to help photographers of all levels make corrections and bring creative finishing to their images. Run Windows apps on your Mac without having to get a computer science degree. If you ever thought about running an old PC app, you’ve learned it can be an involved and often frustrating task to use Windows software on a Mac. 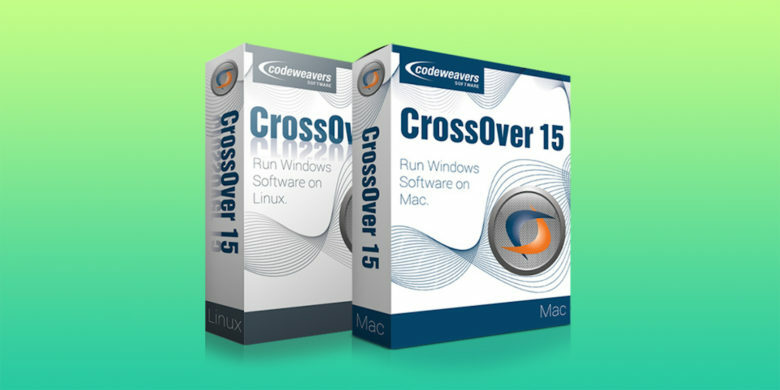 CrossOver takes the headache out of running your favorite Windows apps and Games on Mac or Linux machines. Right now you can get CrossOver’s latest version for $19.99. Parallels puts you in the driver's seat. For those of us with Macs who were once Windows users, it’s easy to miss the old applications, games and, yes, even the interface. 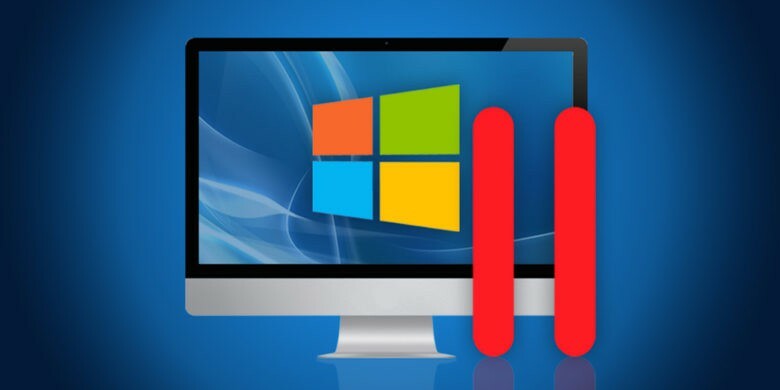 Rather than use special software, building a virtual machine or buying a new PC just to open up a Windows session again, you can use Parallels to seamlessly run a Windows or Linux desktop on your Mac. There are no special tricks, no partitioning, no rebooting — and no reason not to try it: Right now at Cult of Mac Deals you can get Parallels for half off for $39.99. See below for more details. 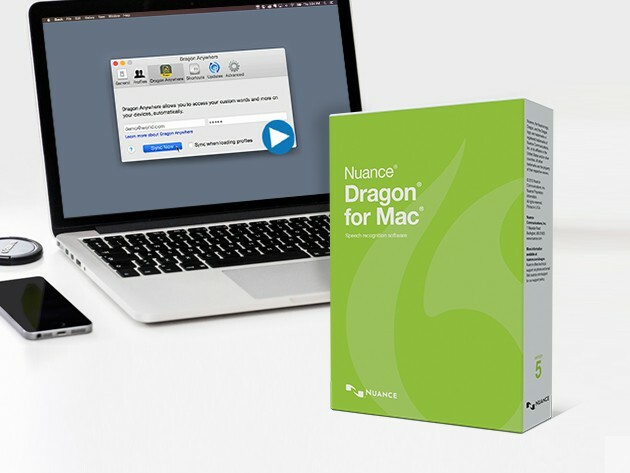 Dragon Version 5 is dictation software that listens closely and accurately. Speech-to-text technology — for speaking into your device to compose a text message, send an email, etc. — isn’t very old, but still shows signs of a hearing problem. When you want to translate your spoken words into written text without having to manually change every ‘ours’ into ‘hours’, you won’t find more accurate software than Dragon. The 5th and latest version of their dictation software is as accurate and easy to use as you’ll ever find, and right now you can get it for $99.99. SmartDraw Cloud brings the popular Windows-based diagramming app to all devices, any time. This post is brought to you by SmartDraw Software. Plenty of jobs nowadays involve creating visual aids for clients, bosses and co-workers, from project flowcharts and building schematics to medical diagrams, you name it. But getting a BA typically doesn’t teach digital draftsmanship, which is why apps that make it easy to create compelling, clear graphics and illustrations have become so popular. SmartDraw is an intuitive, powerful and fun app that’s become a contender against the big legacy software brands. More than half of the Fortune 500 and over 250,000 public and private enterprises of all sizes use SmartDraw now. But until today, SmartDraw has been available only on Windows machines. That changes with the release of SmartDraw Cloud, which lets Mac users get in on the action.